Posted on March 3, 2017	by Blowhard, Esq. 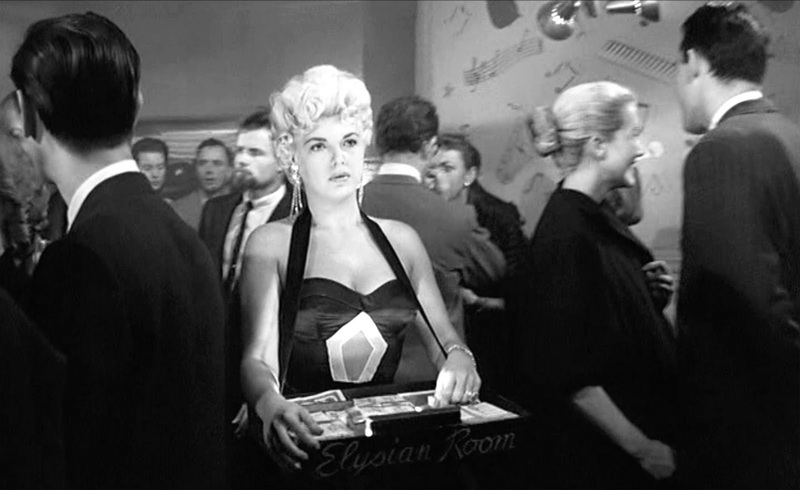 Barbara Nichols as the cigarette girl in SWEET SMELL OF SUCCESS (1957). This entry was posted in Movies and tagged Barbara Nichols, Pin-Ups. Bookmark the permalink.